The chronic phase of CML is the stage in which most people are diagnosed, often through a routine blood test. Occasionally, the disease progresses undetected and isn’t diagnosed until the accelerated phase or until a person is in blast crisis. Due to my exorbitantly high white cell count of 382,000, my doctor feared that I might be in blast crisis; I was therefore immediately hospitalized. I was given intravenous chemotherapy and leukapheresis to rapidly decrease my white cell count, to prevent a brain bleed, and to properly diagnose my phase of the disease. 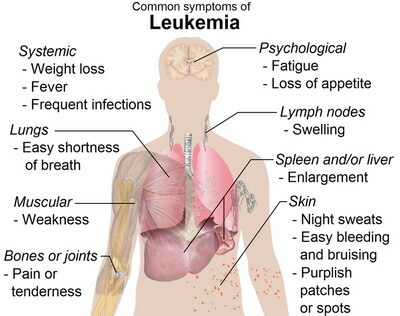 Not all patients diagnosed with CML will have such extreme medical procedures. People in the chronic phase of CML may have few or even no symptoms at all. 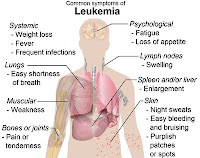 You can read about my symptoms here: Looking Back; My Signs and Symptoms of Leukemia. In the chronic phase, there are more white blood cells in the blood and marrow, than usual. Most are mature cells that work normally and are still able to fight infection. The Philadelphia chromosome is present and there are fewer than 10% of myeloblast cells in the peripheral blood and bone marrow. This is often determined through a bone marrow biopsy. More than 90% of CML patients that are diagnosed in the chronic phase are stable at five years. 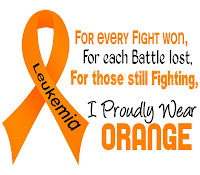 This means that their leukemia is under control; getting no better or worse. This is good news! 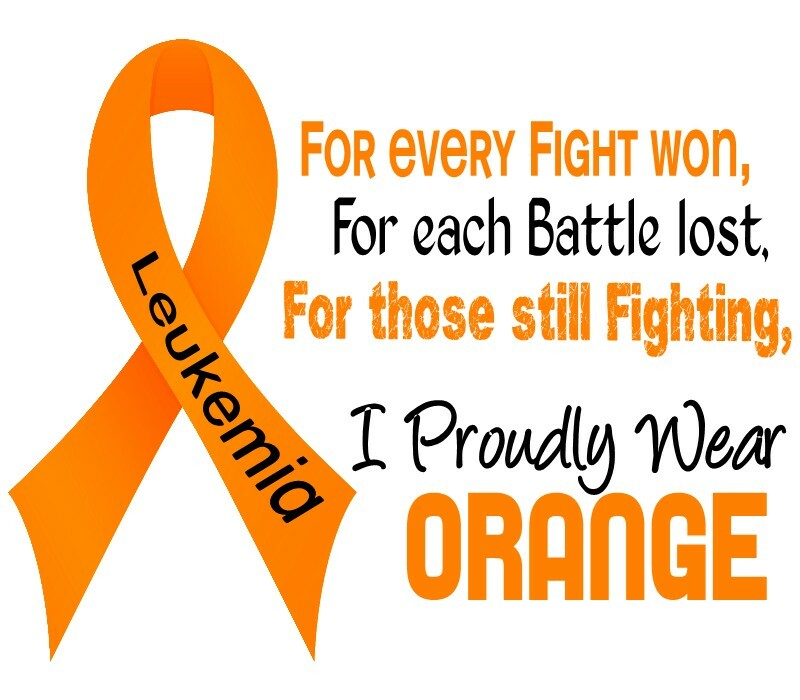 I think that the most difficult part of having leukemia, is dealing with the side effects of the medications that we must take to keep us alive. This includes the physical, emotional and financial burden that has now become part of our everyday lives’. 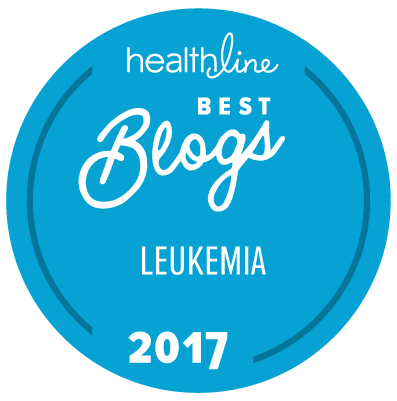 The great news is that we have a life to live; count your blessings if you are diagnosed in the chronic phase of chronic myelogenous leukemia.